Produced according to the highest standards, your Heavenly Pal’s outer casing is made of high-quality plush with equally high-quality stitching. Each Heavenly Pal contains a two-part inner bladder consisting of a neoprene liner and a plastic bag, which houses the ashes. The entire compartment zips closed and locks, making it completely secure. 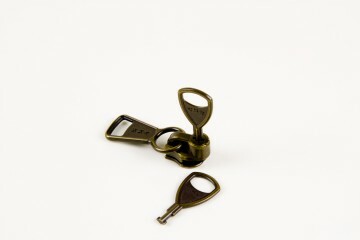 The device is designed to be flexible and resilient, and to allow movement and expansion when pressure is applied. Each urn is rated to hold the average weight of a dog of its specific breed. When you decide to have your dog cremated, your vet or crematorium will return your pet’s remains to you sealed in a plastic bag. This bag comprises the “inner bladder” of your Heavenly Pal. You simply take that bag and place it inside the breed model that best represents your pet. 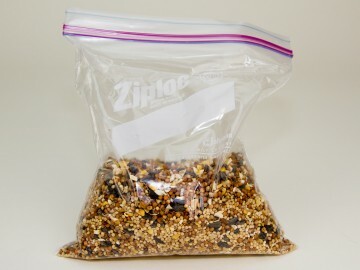 Pictured below is a standard Zip lock bag, which will be large enough to hold the remains of dogs weighing up to 100 lbs., filled with birdseed meant to represent ashes. Neoprene is a rubber-like fabric that is commonly used in laptop sleeves and wetsuits. It allows the product to be flexible and resilient. Heavenly Pals are meant to be huggable. The Neoprene allows you to do just that. Heavenly Pals are produced according to the highest standards. Though a Heavenly Pal is not a toy, this product has been subjected to the Toy Industry Association’s safety requirements. 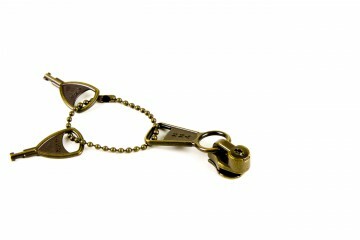 As an added precaution, each Heavenly Pal has a YKK Keylock slider – a zipper mechanism combined with a lock, chain and detachable keys. Once your pet’s remains are placed inside the Heavenly Pal, you can lock it and remove the keys, making it safe from curious children and any prying eyes. 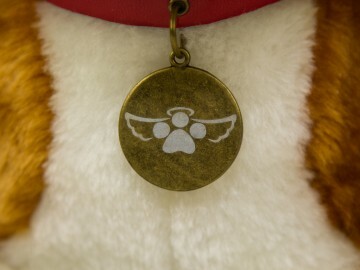 Each Heavenly Pal comes with a removable collar and nametag, which can be engraved to further personalize your pet’s final resting place.